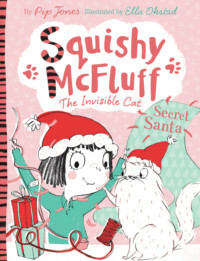 Squishy McFluff The Invisible Cat! 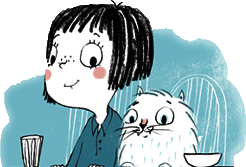 When Ava discovers an imaginary cat in the cabbage patch, she knows she’s found a new best friend. 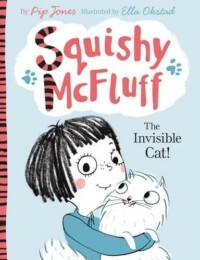 Together, Ava and Squishy McFluff get up to all kinds of mischief . . . 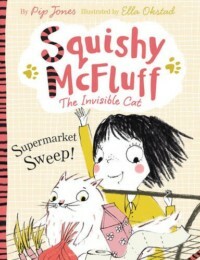 When Mum drags Ava to the supermarket, her invisible cat Squishy McFluff can’t resist coming along, with hilarious, chaotic and surprising results! Ava and Squishy are up to their normal no-good when Dad whisks them off to Nana Dot’s – Mum’s got to go to the hospital to bring back Ava a baby sister! 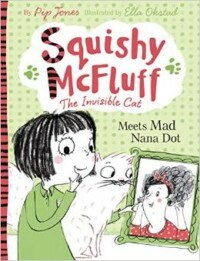 But Mad Nana Dot’s lost her glasses so can’t SEE Squishy McFluff . 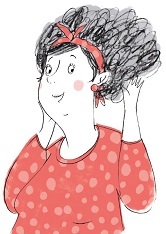 . . and a trip to the hairdresser’s, the post office, the fishmonger all end in adorable disaster. It’s Christmas! Ava and Squishy have helped decorate, wrapped everything (including the sofa) and been to the Christmas Fair, and written to Santa. But instead of all the presents, there’s one very special wish Ava has. Will anyone else ever be able to see Squishy? 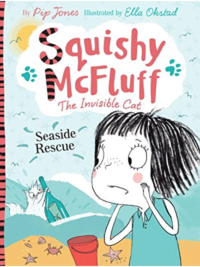 Ava and Squishy’s are heading to the seaside! Sun, sand, ice cream and digging through to Australia are all on the agenda. 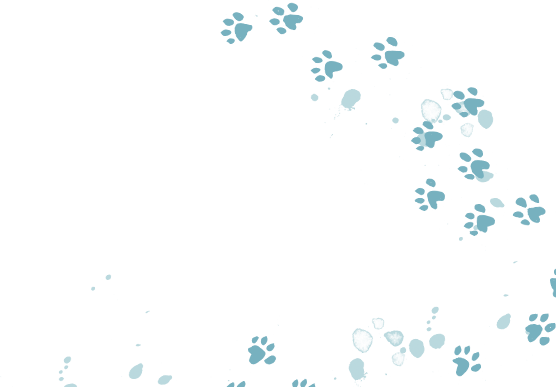 But disaster strikes when Squishy gets swept out to sea. Who would come to the rescue off an invisible cat? But not everyone can see he’s the winner. 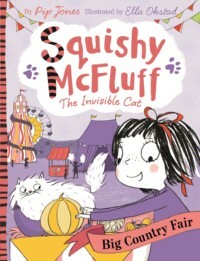 The Mayor seems to have a particular blindspot … That is until Ava and her invisible pet foil a dastardly robbery! 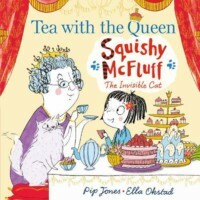 Another joyful, hilarious, instant classic of a tale for five year olds and upwards, stunningly illustrated by Ella Okstad.